Welcome to HW Home! We are a Colorado company with a global reach. Let us introduce you to our curated collection of remarkable home furnishings from around the world. We specialize in providing customers like you with unique home décor with a decidedly eclectic twist. Some of our contemporary furniture can be seen in our stores, but all the items on this site are available to ship directly to you. We take great pride in offering you an array of customizable furniture options. Many of our upholstered sofas, sectionals, chairs and ottomans can be produced in your choice of numerous fine fabrics or leathers. In addition, our special Make It Mine programs are intended to provide you with well-priced upholstered beds and dining chairs customized to your exacting specifications. And our proprietary True Collection presents upholstered furniture not seen anywhere else. 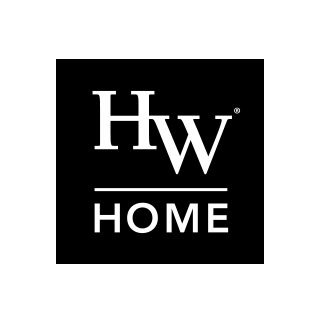 HW Home’s trained design consultants stand ready to help you visualize new room ideas for your home. Our consultants are able to work with you either in our stores, by phone or at your home. With new decorating inspiration and insights, you’ll be on your way to creating the room of your dreams. Whether a special order or a quick delivery from our deep inventory, you will appreciate HW Home’s impeccable service and attention to detail. Because to us, business is personal. We’ll help you make your home anything but ordinary. We are working to make this website accessible and are available to provide you help navigating our website. Please email us if you have any difficulty accessing the content in this site.